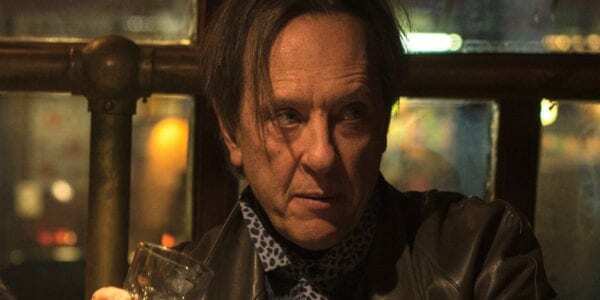 Richard E. Grant, one of the stars of the upcoming Star Wars: Episode IX, has described the “extraordinary” secrecy involved with making the film. There tends to be a lot of secrecy with big-budget blockbusters these days, with studios trying desperately to avoid leaks and spoilers for the film reaching the public before release. But has there ever been anything like Star Wars: Episode IX? “It’s extraordinary. They don’t give you a script. You have to go to a room where there are bodyguards outside, closed-circuit television cameras, and it’s printed on crimson pages so you can’t photograph it. You have to read it in there, and then leave. Extraordinary is certainly the right word for what is going on here but fans will surely be thankful if they make it to the cinema in December without the film having been spoiled for them and the big surprises kept secret. 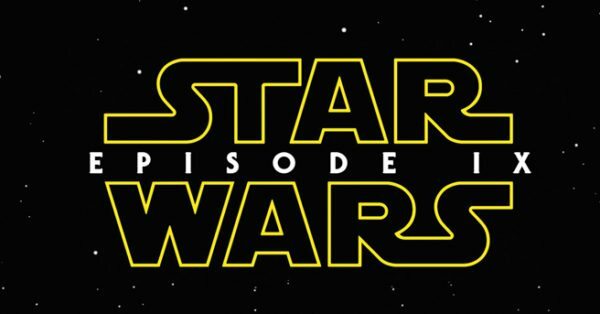 Star Wars: Episode IX is set for release on December 20th 2019 with J.J. Abrams (Star Wars: The Force Awakens) directing a cast that includes Star Wars veterans Daisy Ridley (Rey), Adam Driver (Kylo Ren), John Boyega (Finn), Oscar Isaac (Poe Dameron), Lupita Nyong’o (Maz Kanata), Domhnall Gleeson (General Hux), Kelly Marie Tran (Rose Tico), Joonas Suotamo (Chewbacca), Billie Lourd (Lieutenant Connix), Greg Grunberg (Snap Wexley), Mark Hamill (Luke Skywalker), Anthony Daniels (C-3PO), Billy Dee Williams (Lando Calrissian) and Carrie Fisher (Leia Organa) as well as new additions Naomi Ackie (Lady Mabeth), Richard E. Grant (Logan), Dominic Monaghan (Lost), Matt Smith (Doctor Who) and Keri Russell (The Americans).